Excited to announce that Texas Center for the Missing is looking for a Summer 2015 Graphic Design Intern! We are honored to once again participate in the ExxonMobil Community Summer Jobs Program, allowing our small non-profit to provide a paid 8-week internship that is both enriching to our staff and to our future intern. This summer, our uniquely tailored internship will focus on meeting our non-profit’s graphic design needs across digital, web, and print materials. We will be seeking an intern who can assist us in developing professional level graphic design work, utilize existing images and new graphic elements to enhance all our communications, and providing story-telling support throughout our print and digital media. All interest applicants must be a currently enrolled, full-time, undergraduate student who will be returning to school full-time in the Fall of 2015 as an undergraduate sophomore, junior, or senior. 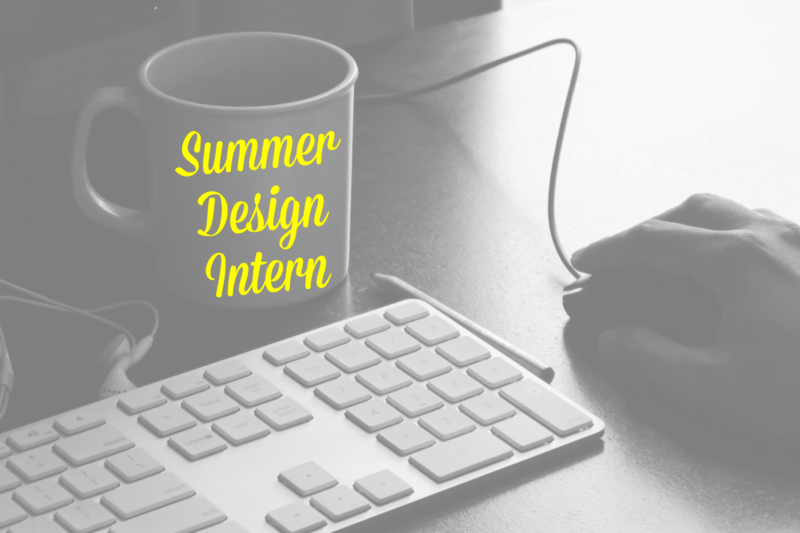 Interested applicants should review the Summer 2015 Graphic Design Intern Job Description, and submit their resume with portfolio by March 13th to support@tcftm.org. Thank you again to the ExxonMobil Community Summer Jobs Program and Volunteer Houston for offering this transformative opportunity to the Houston community!